If anyone deserves a blockbuster biopic on this tour, it is Sissieretta Jones. Jones, a soprano, studied voice at the Providence Academy of Music, the New England Conservatory and the Boston Conservatory and in 1892 became the first African-American to perform at Carnegie Hall. That year, she also performed at the White House for President Benjamin Harrison, and later for three other presidents after him. 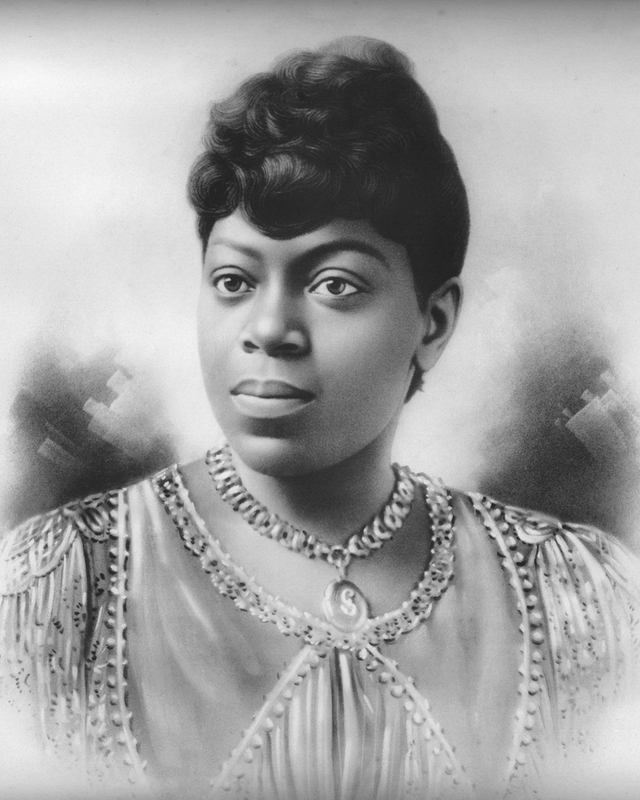 By 1895 Jones was the highest paid African-American performer of her day. 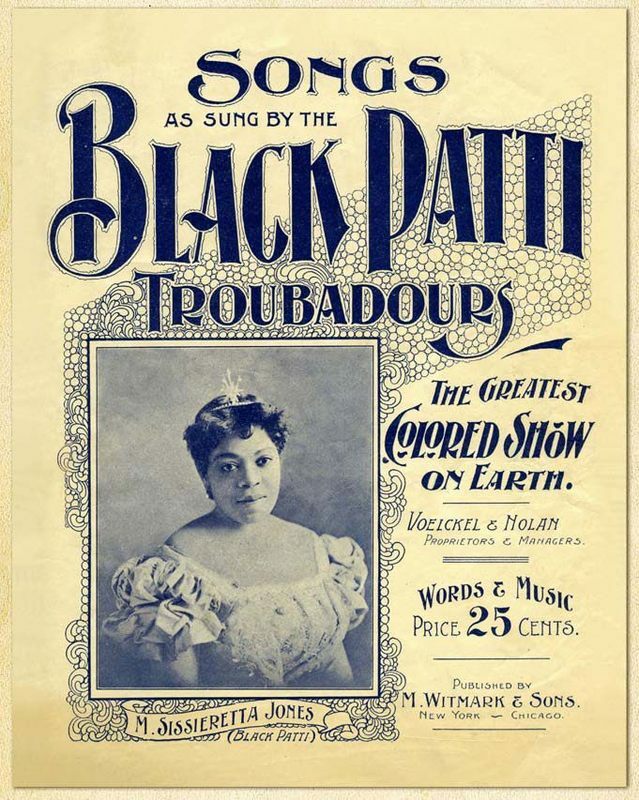 Married at age 14, she divorced her husband in 1899 due in part to his gambling and mismanagement of her musical career, and formed a traveling dance-comedy-musical group called the Black Patti Troubadours as many opera houses barred African-Americans from singing (it wasn’t until 1955 that Marian Anderson broke this barrier at the Metropolitan Opera in New York). Flyer for the Black Patti Troubadours: Jones can be seen here in this flyer for the Black Patti Troubadours. Jones was referred to by a music critic as “the black Patti,” a reference to the well-known Italian opera singer Adelina Patti. The nickname stuck throughout her career, though she preferred to be called Madame Jones. Sissieretta Jones was about six years old when she moved from Virginia to Providence and began to sing at the Pond Street Baptist Church in Elmwood, where her father led the church choir. 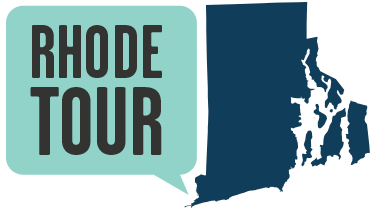 Marisa Brown, “The Home of Sissieretta Jones,” Rhode Tour, accessed April 21, 2019, http://rhodetour.org/items/show/59.